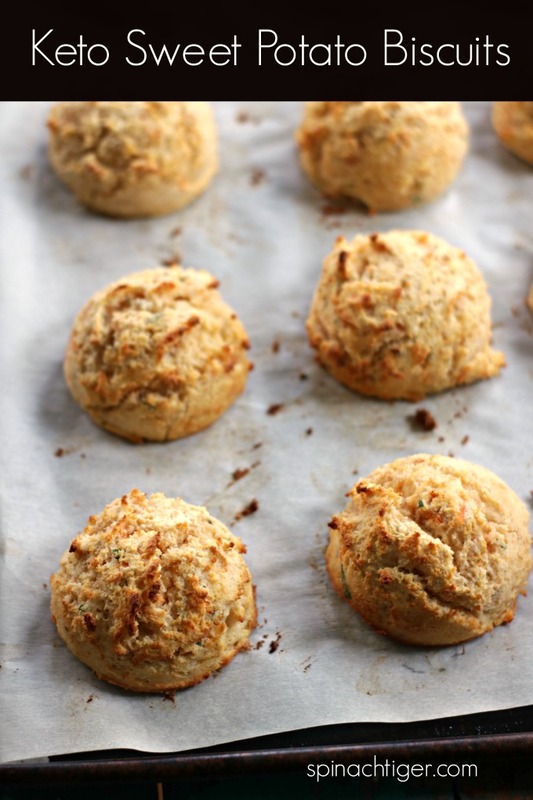 These grain free sweet potato biscuits will make you jump for joy. I promise. The texture is everything I wanted it to be, but the taste is even more surprising. The sweet potato taste comes through and grips the soul with just a tad of sweetness without added sugar. If you’re new around here, you may not know that I’m a bit of a biscuit expert. There are over 25 biscuit recipes here ranging from old fashioned Southern fluffy to gluten free to grain free with many variations. Thousands of people visit my regular grain free recipe every month and I know they will love these even more. 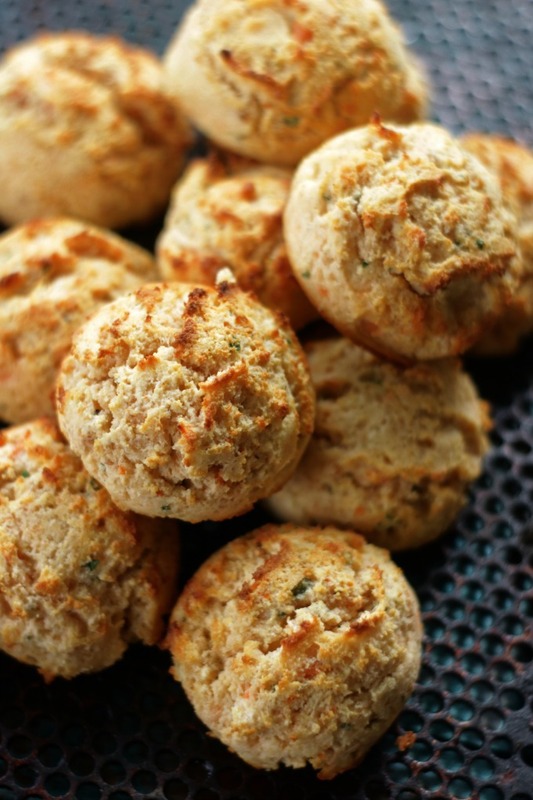 Adding just a mere quarter cup of mashed sweet potato has taken the keto friendly, grain-free biscuits from good to great at only 2 net carbs. You can do a lot with these biscuits by changing the profile from sweet to savory. Cold butter is added to the dry ingredients (mainly almond flour and coconut flour) and then using my hands, I mix in the mashed sweet potato. It looks like this. When I did my video for my grain free biscuits, I used a biscuit cutter, which was a challenge and my biscuits were a bit flat, although tasty. This week I used an ice cream scoop and although they look like balls instead of biscuits, it’s a brilliant move. Then I mix in the beaten egg whites and place them on a parchment paper. When I made my first batch, I sweetened up the sweet potatoes with a little swerve and cinnamon and served them with a cinnamon butter. 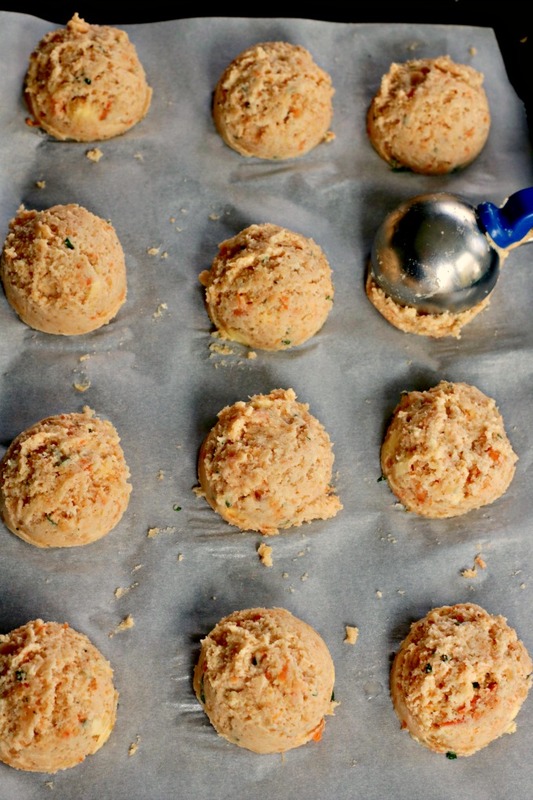 When I made my second batch of grain free sweet potato biscuits, which roared with flavor and just the right texture, I made them savory by adding fresh sage, parsley and a dash of celery salt. 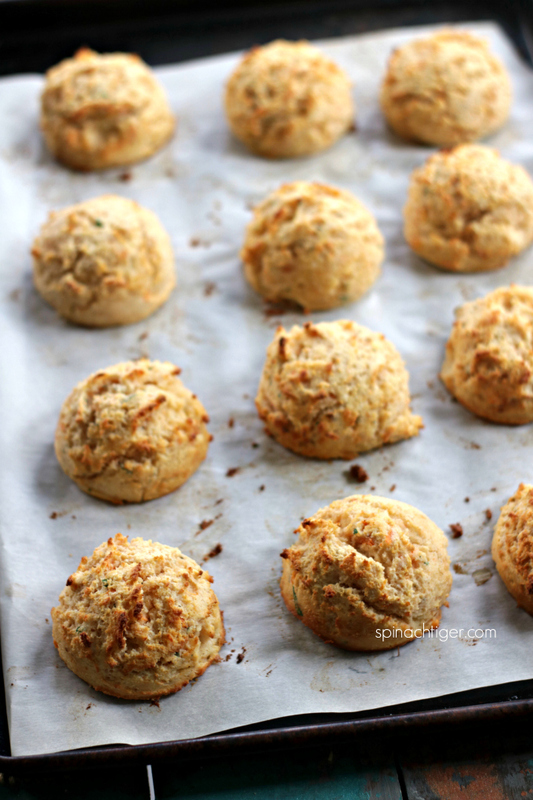 I have already made these biscuits into a new version of grain free stuffing, as Thanksgiving is right around the corner. I’ve already stuffed chicken breasts and pork chops, so please stay tuned. 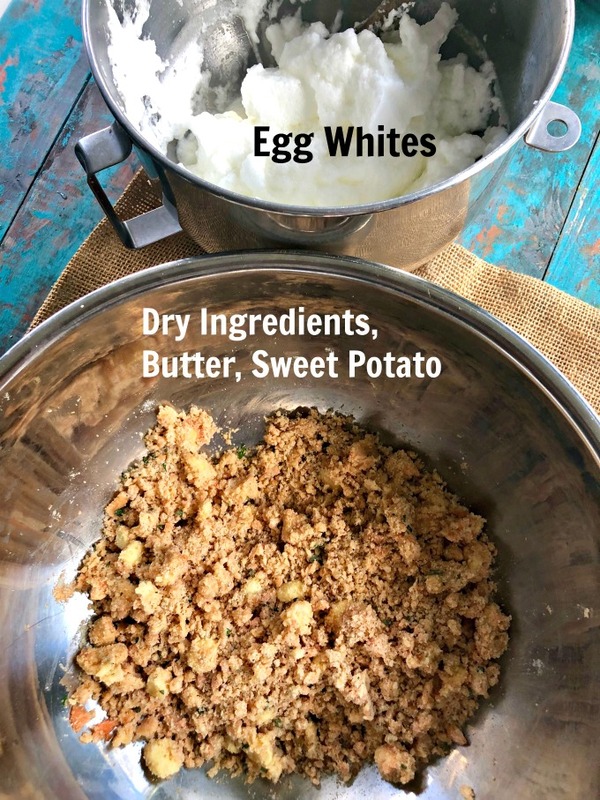 There are so many possibilities for these biscuits and I cannot wait to expand on this recipe and bring you new grain free, keto friendly creations, like my grain free biscuit egg cups. Stuffing Recipe will follow, so please stay tuned. I’ve already made it and it reminds you of cornbread dressing. Please follow me on Pinterest. There is a Spinach Tiger Board which houses all my pictures/recipes in one place for easy browsing. Please follow me on Instagram, because I show cooking process in my stories and answer cooking questions. 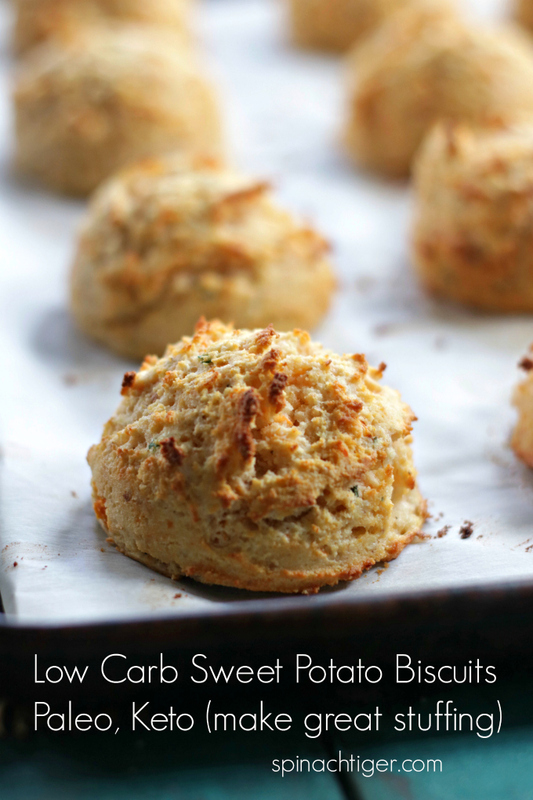 Grain Free Sweet Potato Biscuits, so fluffy and good and makes great stuffing. Mix sweet potato with cinnamon and swerve. Mash. Set aside. Mix remaining dry ingredients. Add butter, Mix. Fold into egg whites. Scoop onto baking sheet. Bake at 400 degrees for ten minutes. Check to see if getting too brown. If already brown, put foil loosely. Note: if just making biscuits, add in some cinnamon, nutmeg and a little swerve. 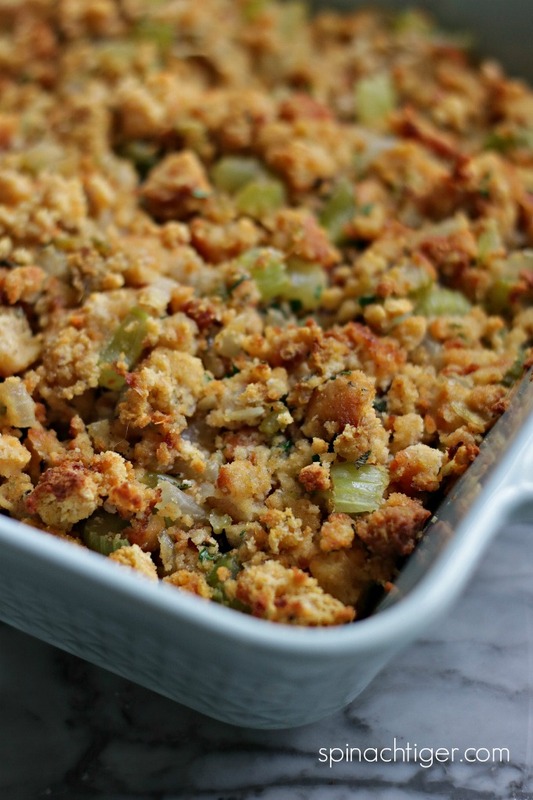 If making savory for stuffing, skip the swerve, add in chopped sage, a dash celery salt instead of salt, black pepper, a little chopped parsley.